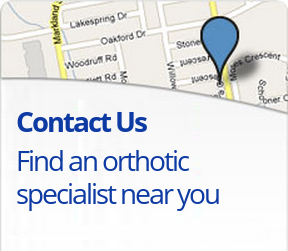 We provide custom made and off the shelf products for Prescribers. 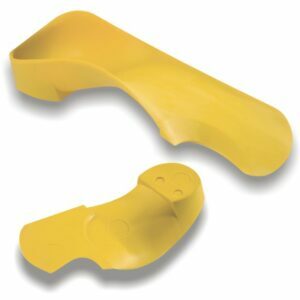 We accept pressure scans, 3D Scans, moulds and casts from prescribers throughout Ireland, the UK and Scandinavia. 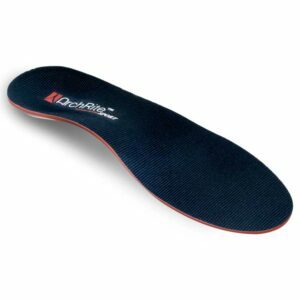 Our custom made orthotics are guaranteed to give your patients the best orthotic outcome. 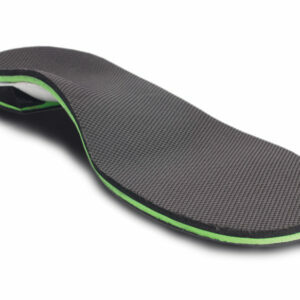 Celtic Orthotics are made from a 100% memory thermo-plast and are guaranteed against breaking. 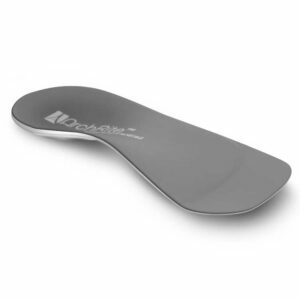 The devices control the rate and speed of foot pronation whilst rehabilitating the intrinsic muscles of the foot. 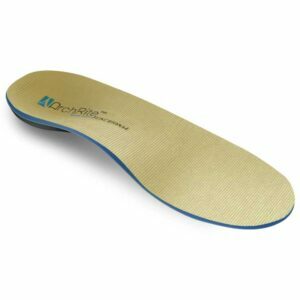 We also supply a wide range of world class off the shelf orthotics and insoles, as well as provide a repair and refurbishment service to prescribers from our headquarters in Ennis, Co. Clare. Our clinical back up service is second to none and our lecture series is extensive and research based. 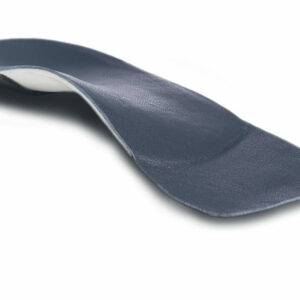 Need your old orthotics refurbished? 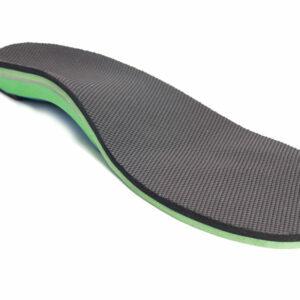 – we refurbish, remake & repair all brands of orthotics.